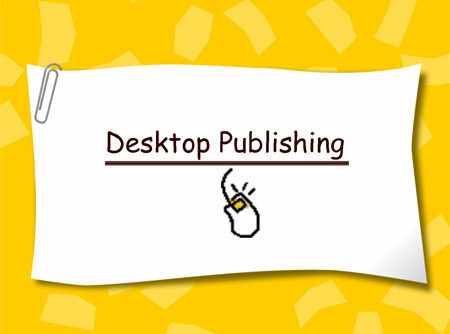 The creation of documents using page layout skills on personal computer with capability of Graphics, is called desktop publishing also known as DTP. and when we create the PDF documents, we refer it as desktop publishing pdf. With the help of DTP one can create catalogs, brochures, pamphlets etc oneself without involving any commercial and professional graphic designers. If we define in one sentence, it is the alignment of the text, images and style that a designer would use to create a publication. 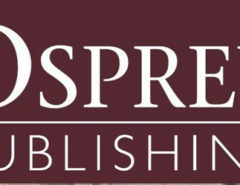 The desktop pdf publishing software is helpful to the users who are not from graphics designing background to easily create and use the desktop publishing’s by using the variety of features available in the software. The users also have an option to choose from a variety of softwares available in the market depending on the extent of his/her usage and the nature of the work involved. This software will provide the user with options to fix text into variety of options in fonts and sizes, along with manipulating the size and shape of the images or any other artwork that is imported onto the document. With this the user will be able to build columns, headers and footers. 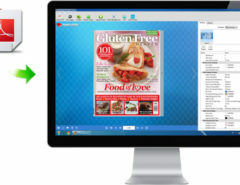 The popular desktop publishing pdf softwares are Pagemaker, Quarkxpress and Microsoft publisher. Page maker is the most popular desktop publishing software among design and business professionals. It offers templates, graphics and design tools. You can create frames to hold text and graphics and apply different page designs in one publication. It offers a built in story editor, which comes handy in making newspapers and magazines by using kerning and tracking. Quarkxpress is the most widely used desktop publishing software used among the professionals. Desktop publishers can perform various functions such as create templates for often used layouts, use style sheets, style text into consistent headlines, subheads, body copy and cations. This is the most expensive software in the market. Microsoft publisher caters mainly to the business community, gearing towards the entrepreneur. It is ideally used to design business cards, brochures, letterheads and websites. They have 35 customised packages to choose from. The user must keep in mind the consistency, conservation and contrast while designing the page layout. There are a few basic rules to create a proper publication. Specially, for the above mentioned 3 softwares, it is important to keep in mind about alignment, white spaces, typography and fonts, Body of text/the copy, clip art, and choosing the right look for the design. Before starting the process of publishing the user should be familiar with the terminology that is used in the Desktop publishing program or software. Mostly used terminology is Alignment – left, right, center and Justified, Cut/copy or paste, Handles (for inserted art), Textbox, colour fill, Marin, column, footer, header, guidelines, gutters, captions etc. 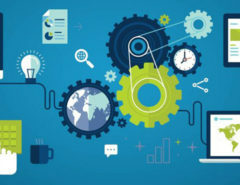 Most of this terminology if widely used for any software and anyone working on a computer even a non technical person will be familiar with however certain terminology is specific to desktop publishing and the user should be familiar to use the features available in the software effectively.